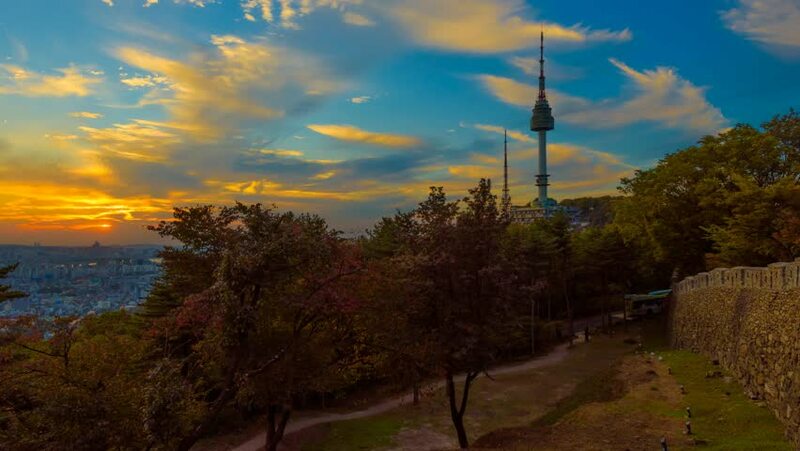 Time lapse Sunset at Namsan Tower in Seoul,South Korea. 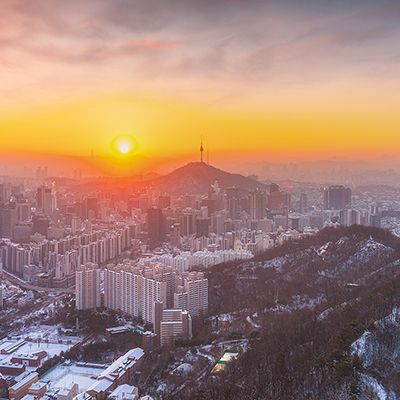 4k00:07Time lapse Sunset at Namsan Tower in Seoul,South Korea. hd00:16End of summer in the suburbs.